If you are building your own house or renovating the house you live in I’m sure at some point you have had a conversation about heating and radiators. There is quite a lot of different things you should consider when before making any major purchases. Its one of the questions we receive most and that is why we have decided to compile this handy guide so you can make sure you get what is best for heating your home. The first thing you should consider is the output of your radiator. This depends on a number of different factors. Ask yourself the following questions before you start looking online or in store for radiators. The answers to these questions will affect the type and style of radiator you need/want. It will make an impact to the style, finish and size. Designer/Contemporary – These radiators will follow trends and styles set by interior design. However that doesn’t mean they are inferior. These radiators are made using the latest techniques and materials many of them will have energy efficient features. 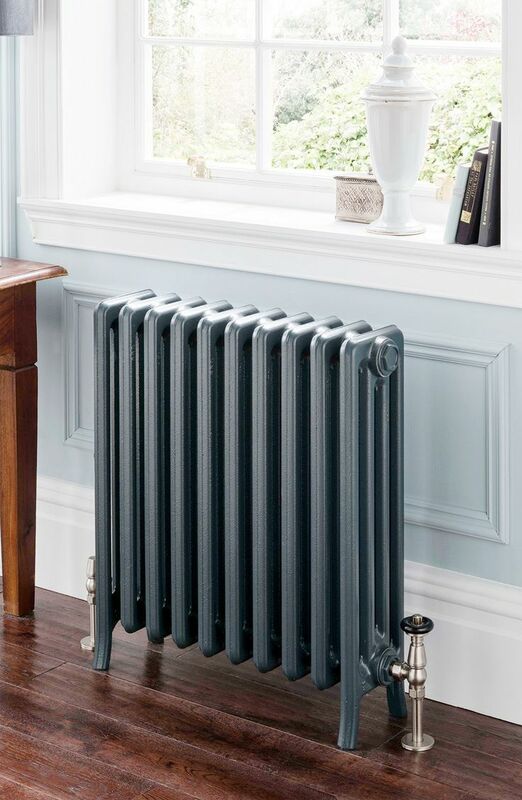 Traditional/Classic – You will have seen these types of radiators many times before. Over the years they have been used in schools and older buildings. They have a very unique style and are often large in size and stature. These radiators tend to be made of either cast iron but modern day replicas are usually made out of steel. Bathroom/Towel Rails – Typically you would have found large towel rails in bathroom but there are a number of different alternatives out there for you to consider. These radiators have a number of features other than towel drying. If you are looking for any particular style you should have a look at what Trade Radiators have in stock. They have everything from the latest styles and designs and are well worth making your first point of call. 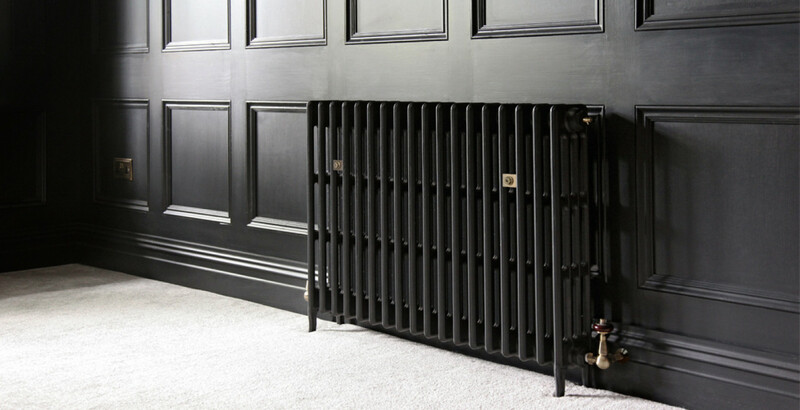 Radiators come in all sorts of finishes and each one has a unique look but each style has its own set of features. White – White radiators are the most common style. This is generally accepted as the standard finish. In saying that there are many other colours available it all depends on the manufacturer. If you are looking for something a little different then you should dig a bit deeper into colour palette of each manufacturers. Chrome – Many years ago chrome radiators were only used in bathrooms. Now they are available for every room in your house. If you are considering buying a chrome radiator for rooms in your house then it is worth knowing that they will reduce heat output by around 20%. You should take this into consideration before making your purchase. Stainless Steel – The sales of stainless steel radiators have increased dramatically over the last ten years. They are getting more and more popular in interior design. Stainless steel radiators have no risk of corrosions. flaking , discolouration or peeling. The will look great for a very, very long time. It is worth knowing that there are some styles of radiators that are not compatible with “open” heating systems. Closed Circuit Heating Systems – The water in these systems cannot be changed. It will circulate constantly and is sealed within the system. Water inside this system will have been treated to protect the radiators. Fuel Type – The majority of the time radiators will be installed to a standard central heating system. This system is usually heated by a gas, oil or electric boiler.